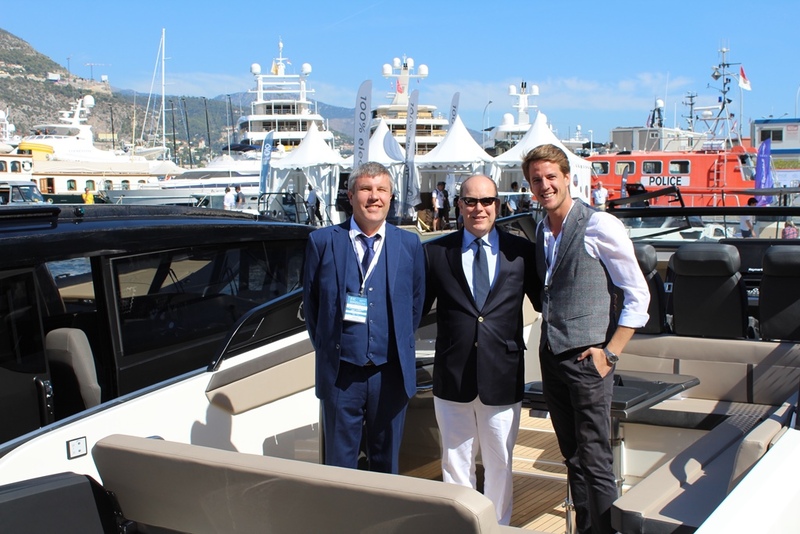 During Monaco Yacht Show 2018 His Serene Highness Prince Albert performed sea trials on Greenline NEO. HSH Prince Albert is one of world’s fiercest ambassadors of environment preservation and clean energy. 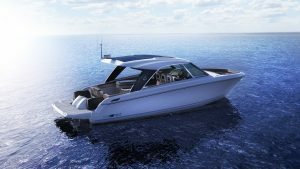 The first sub 10 m day cruiser has the ability to choose from a standard double outboard gasoline engines and a full electric drive. Greenline Yachts have always been the trendsetter in the power boat segment starting with the first ever production yachts with hybrid propulsion – Greenline 33 in 2008. 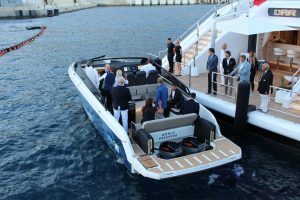 NEO represents a milestone in Greenline’s strategy and shows the commitment to the existing philosophy of environmentally friendly yachting, using eDrive technology, and to commute swiftly using outboard engines that are new for Greenline Yachts range at the same time.